The ERA E2000 Wireless Digital Telephone Intercom system allows you to conveniently hold a two-way conversation with the person at your door without the need to leave your armchair. The E2000 intercom and telephone system is an ideal addition to your home security giving you the means to identify the visitor at your door from the safety of within your home and use as a standard landline telephone. 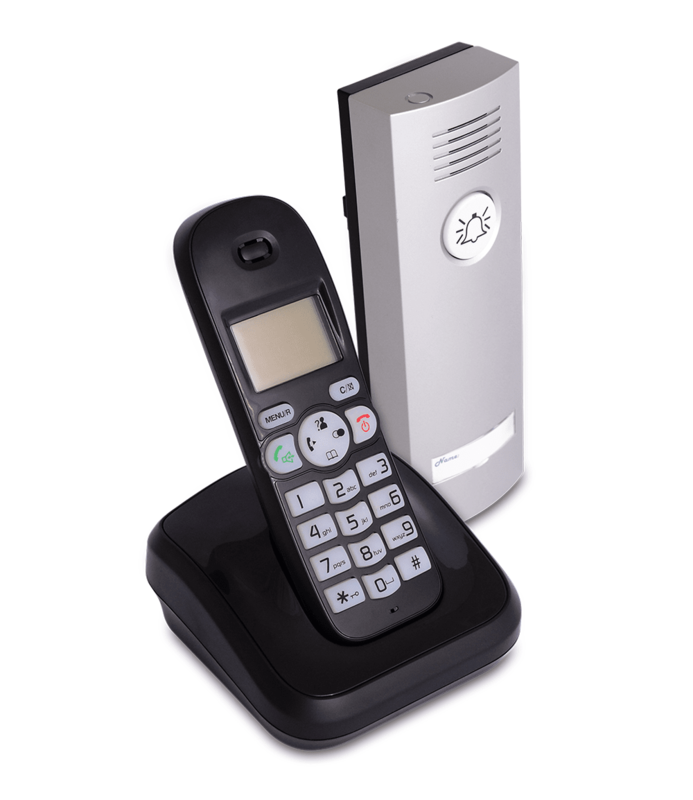 With no wiring required between the Outdoor Station (intercom/doorbell) and the Indoor Portable Handset, this intercom system is quick and easy to install with an operating range of up to 300 metres.